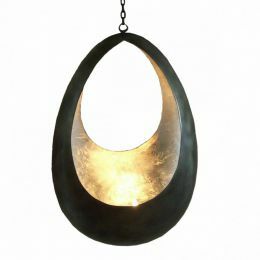 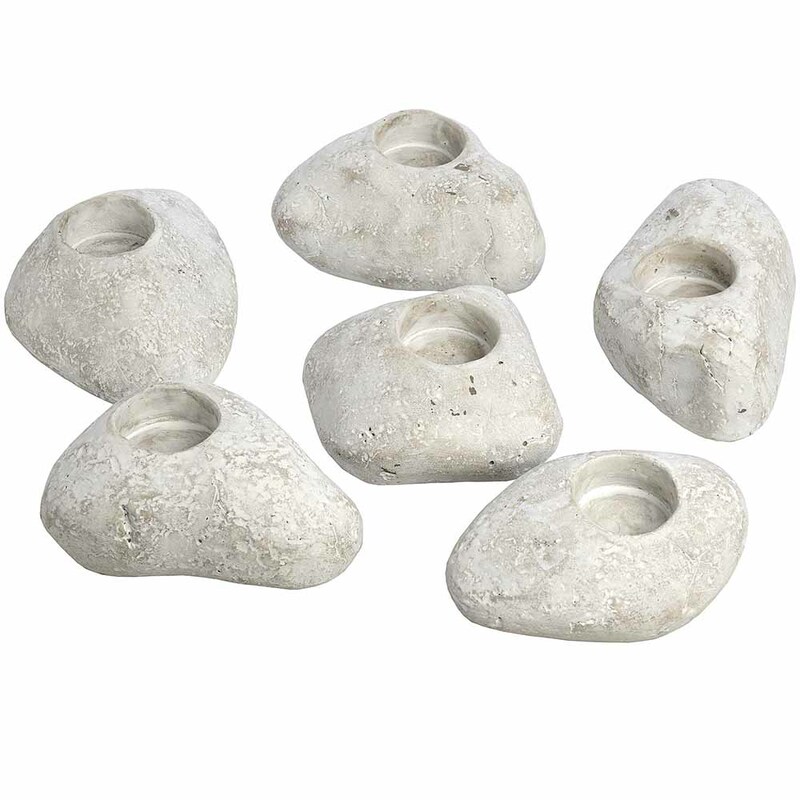 Pebble tea light holder - All you need for your home and garden. 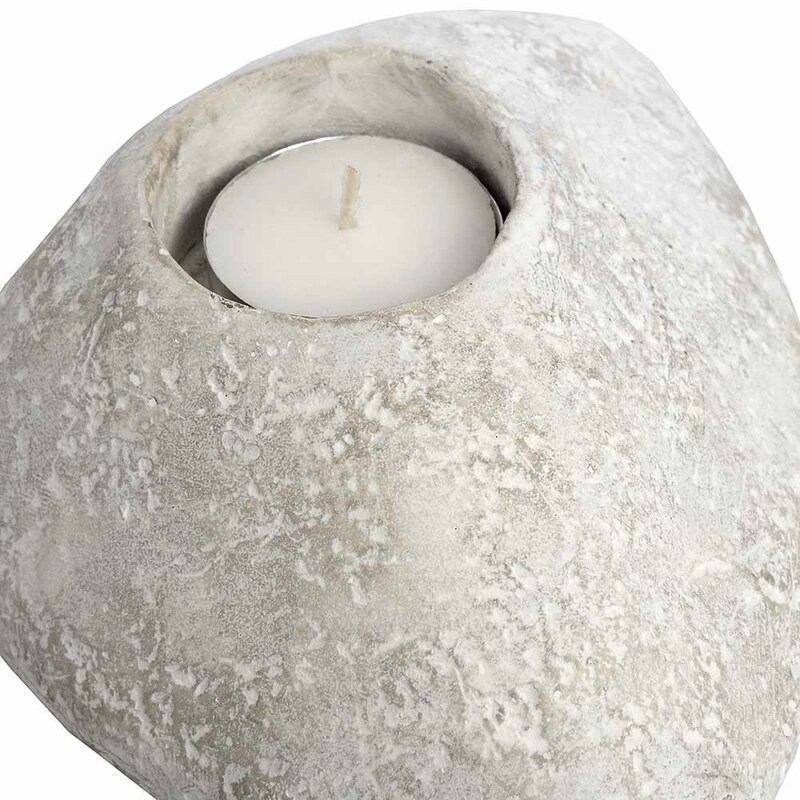 Good piece for nature lover. 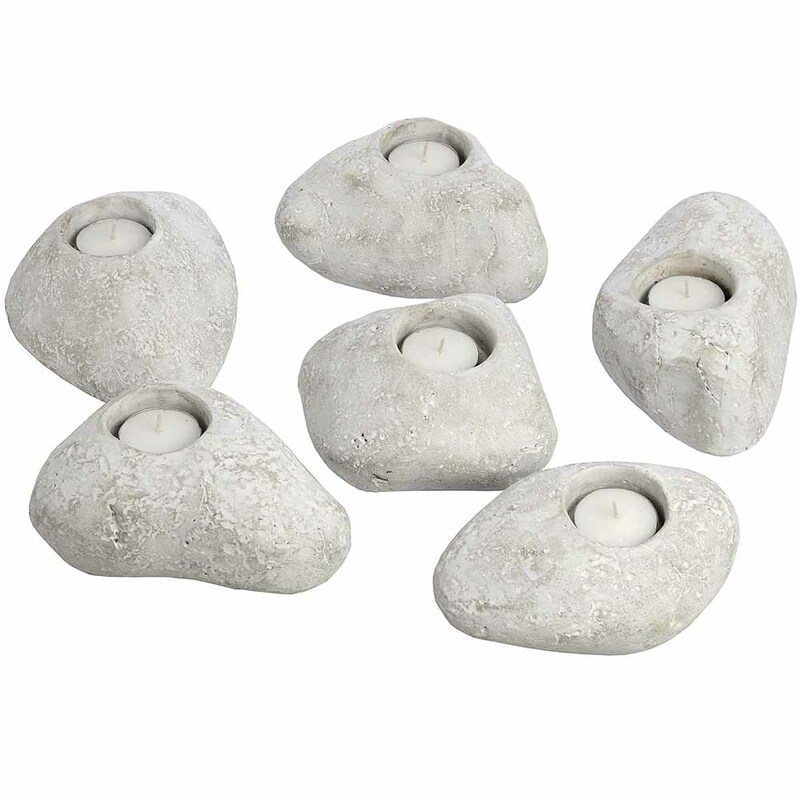 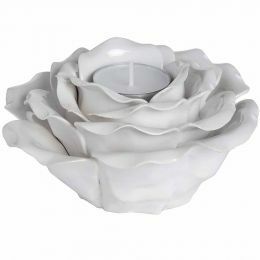 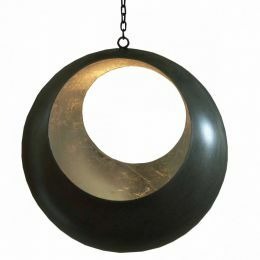 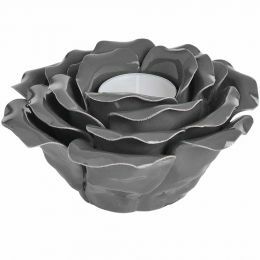 This set of 6 stone tealight holder is perfect for zen-style bathroom or outdoor use.